A resource guide on how to implement physical activity programs that will motivate older adults, as well as a program called Forever…in motion. The general goal of Forever…in motion is to increase opportunities for physical activity among older adults living in congregate housing. The target group is adults 50 years and over. 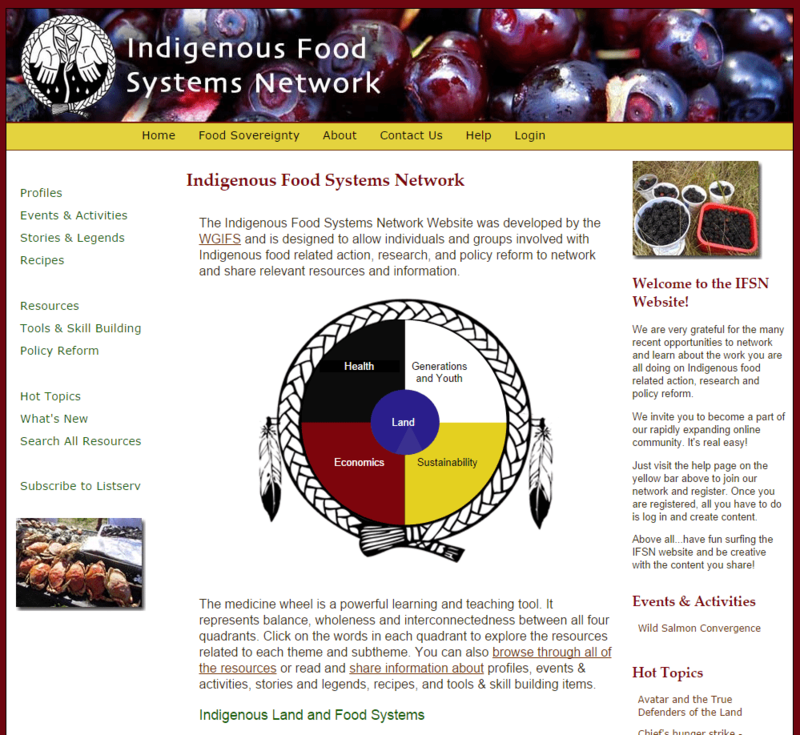 A website designed to allow individuals and groups involved with Indigenous food related action, research, and policy reform to network and share relevant resources and information. Healthy aging is an adventurous journey. It is about taking steps that are important to you and using opportunities to take care of yourself. 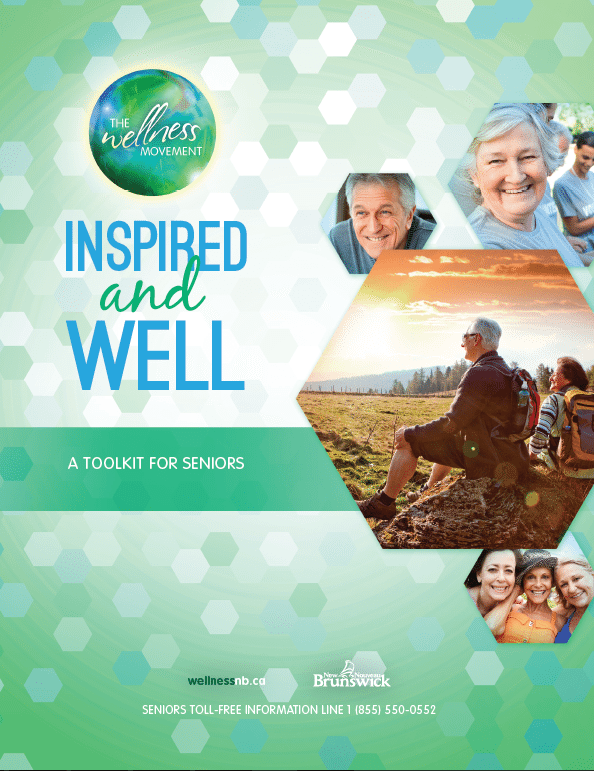 This toolkit offers tips and ideas on how you can maintain a positive sense of well-being and enhance your mental fitness. It can be used individually or with groups who want to have discussions on the topic of mental fitness and healthy aging. It includes activity sheets to fill out and many links to other relevant resources. 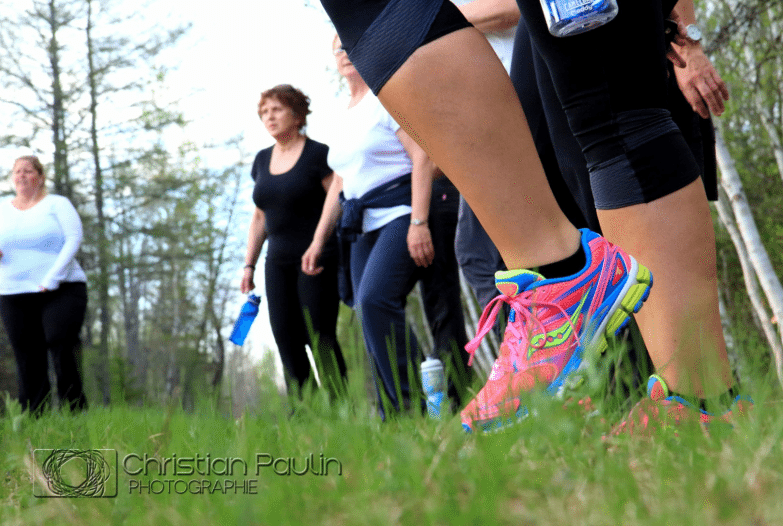 The “Learn to Run for Smokers” program was designed by the Lung Association of Nova Scotia. 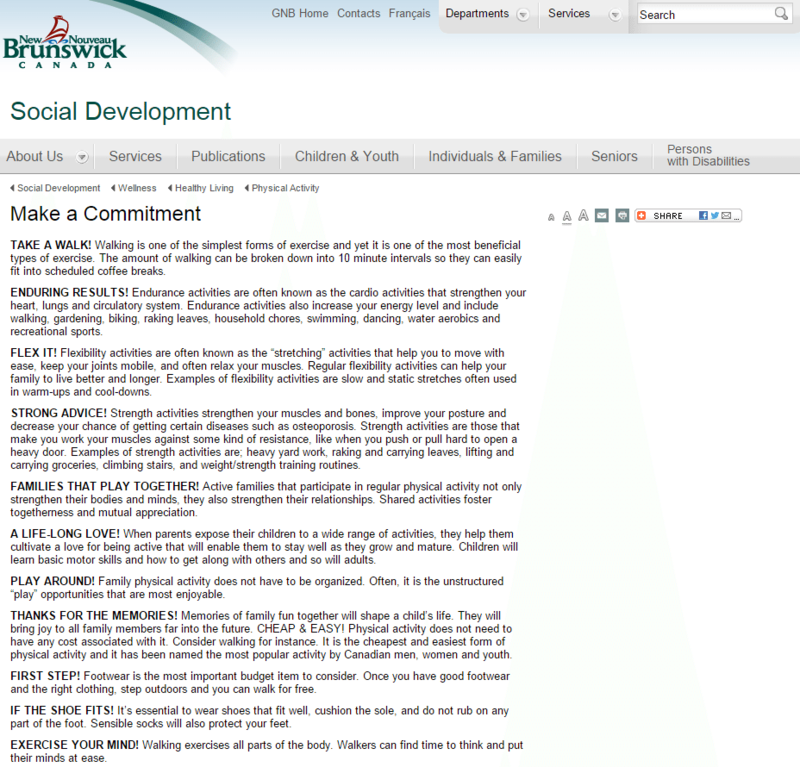 The objective of the 8-week program is to teach smokers and quitters training and running techniques. The underlying objective is to initiate the participants to running and being active, in order for them to grow a greater interest for it and eventually use it as a motivation to quit smoking, or keep living tobacco-free, since physical activity and smoking don’t belong together. 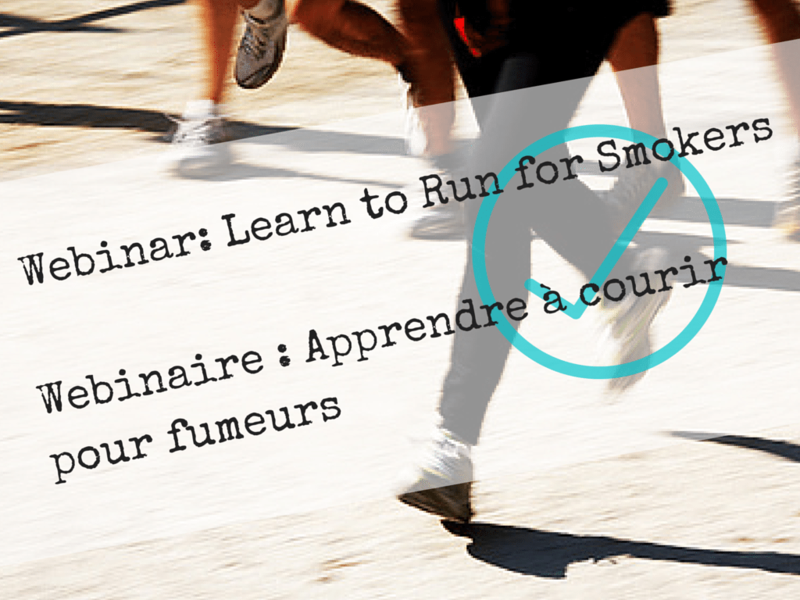 The “Learn to Run for Smokers” program can be implemented anywhere in New Brunswick, by any group interested in coordinating it. To learn more on the program, how it works and how to start a group in your community, watch this webinar presented by one of the lead persons who implemented it in New Brunswick’s Acadian Peninsula. Live Well | Bien Vivre (LW|BV) is a Health Coaching program residing with Diabetes Canada and funded by the Government of New Brunswick. Free and accessible to anyone 19 and older, their Health Coaches are present in various regions across the province working to support clients in the pursuit of their wellness goals. Their unique approach guides clients through stages of change, while connecting participants with community resources and supporting self determination. Live Well | Bien Vivre wants to see New Brunswickers’ health and wellness thrive and is dedicated to having a positive impact on health outcomes to prevent chronic disease. Contact a health coach today to start your journey! Stay in touch with Live Well | Bien Vivre via their Facebook page. Looking to enhancing your family’s physical activity level? Here is a list of very simple things your family can commit to. 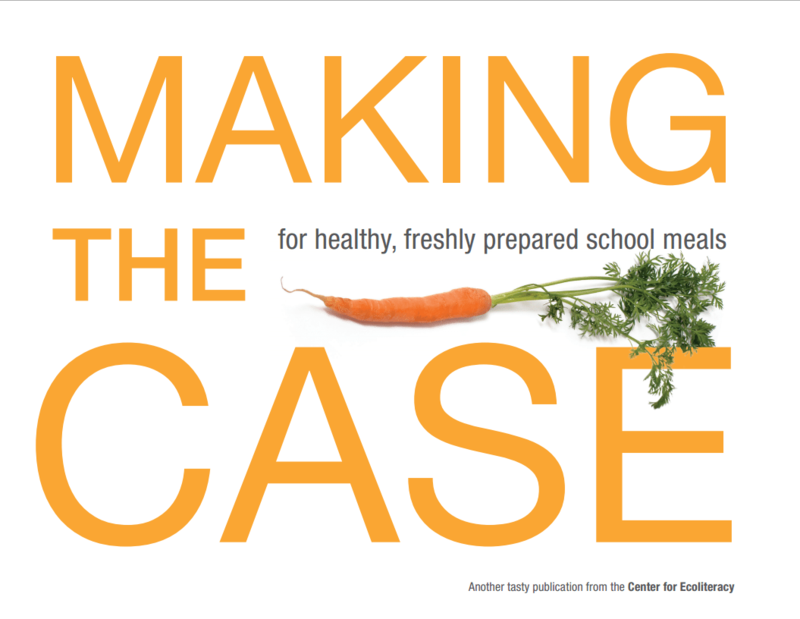 Resources to help and support school administrators and other educators, school board members, parents, and nutrition services professionals in making the case for healthy, freshly prepared school meals, for the sake of academic success and better health for students and communities. 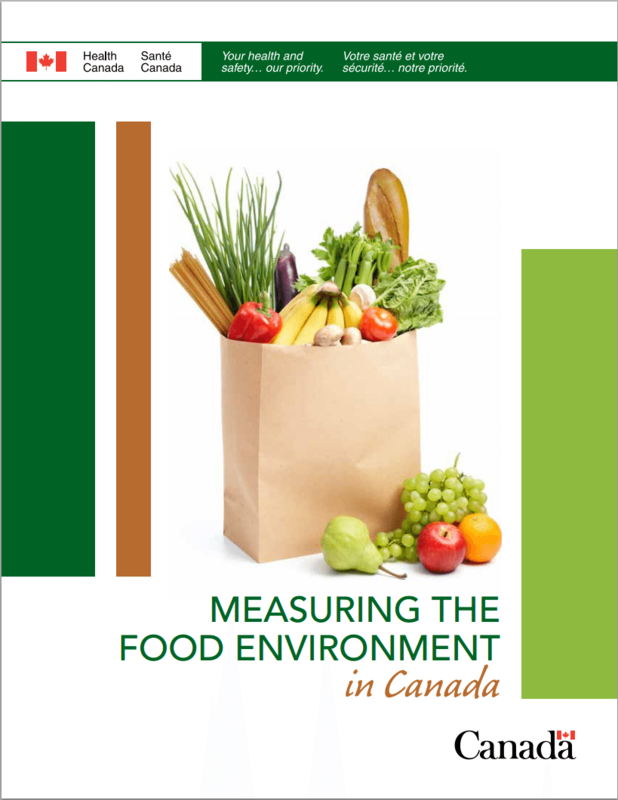 This 2013 report describes the current Canadian evidence on geographical access to nutritious food, and associations between food environments and diet-related health outcomes. 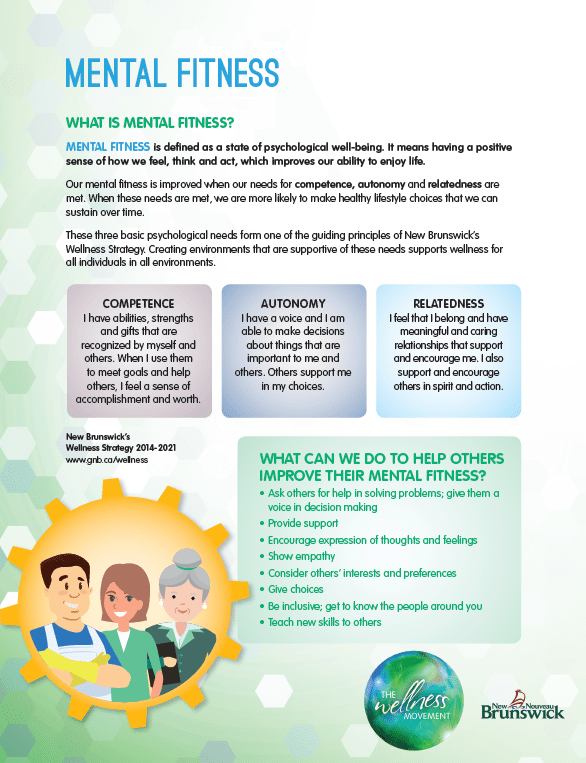 A short document with key information about mental fitness and tips on how to incorporate a Mental Fitness approach in an activity or event.